Although Americans may not hold the Aveo name in high regard, it lives on in other places around the globe. And it has returned with a freshened face and new features in the Middle East. The 2017 Chevrolet Aveo brings in “sportier” looks and technology improvements, including segment exclusive Apple CarPlay capability. The new exterior design is a slight nip-tuck from what it was before, making for crisper lines and a more grown up footprint. However, the biggest news surrounds the interior and its new technology. The 2017 Aveo now packs a seven-inch MyLink system, two standard airbags, antilock brakes and a tire pressure monitoring system. Regarding the mechanicals, the same 1.6-liter four-cylinder engine is present and may be paired to either a six-speed manual or automatic transmission. 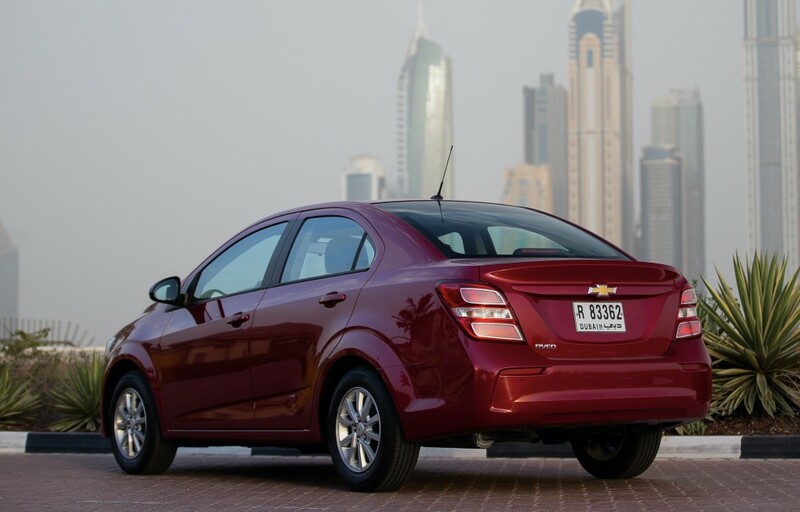 The 2017 Chevrolet Aveo will go on sale soon in Base, LS, and LT trims on sedan and hatchback models.